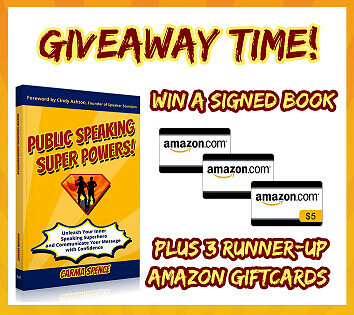 ↪ Master techniques like a superhero speaker, such as audience engagement, and using your voice, body language and eye contact effectively and much more... 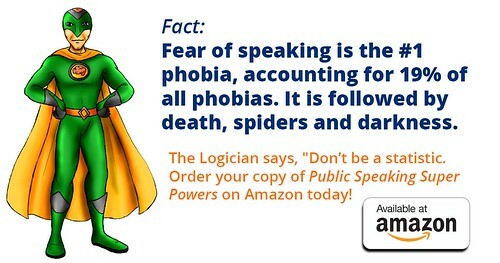 There is even a bonus chapter on the business of speaking. 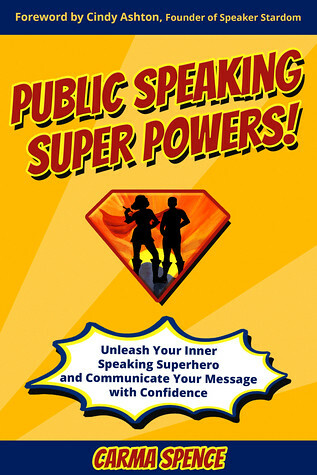 GET READY TO UNLEASH YOUR INNER SPEAKING SUPERHERO AND COMMUNICATE YOUR MESSAGE AND KNOWLEDGE WITH CONFIDENCE!